Hygge is central to Danish culture and its influences have begun taking the US by storm. Hygge is a Danish term for coziness, particularly as it relates to communal space. The Danish term hygge, pronounced “hue-gah”, roughly translates to the feeling of coziness, warmth, and simply enjoying the small things in life. When using hygge to describe design, it is known as the art of creating intimacy within a space. 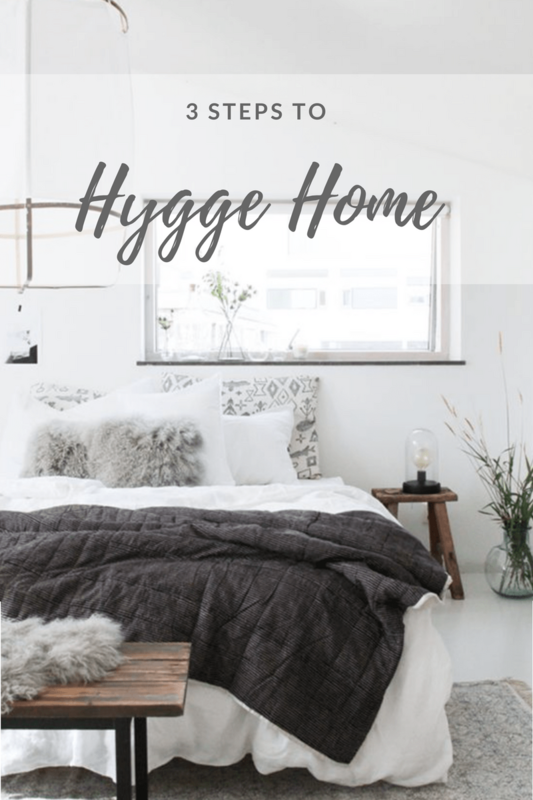 The Danes do a wonderful job of incorporating hygge into every aspect of their lives, including of course, their living space. After discovering the concept of hygge, it is no wonder the Danes are some of the happiest people in the world. They are constantly reflecting feelings of togetherness and calmness in everything they do. First, get into the hygge mindset. Think: wearing uggs, sipping chamomile by the fire in an oversized cream knit sweater (like a scene out of a Nancy Meyers film set in a cabin!) 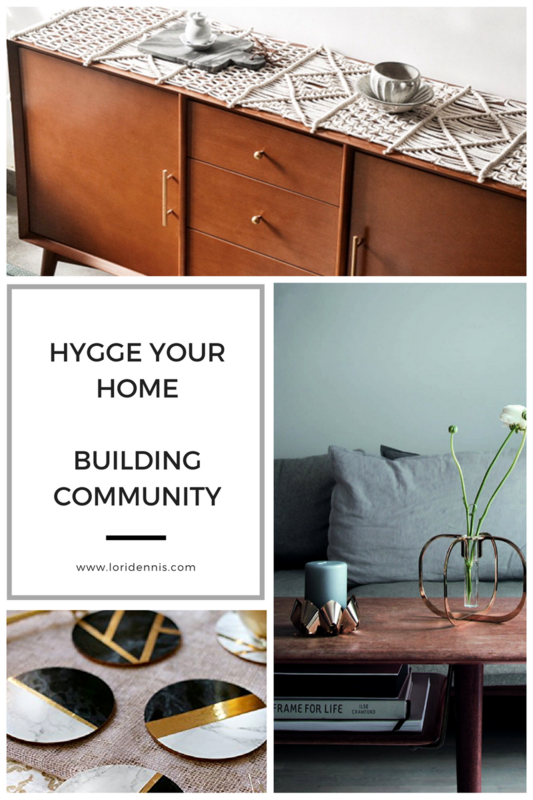 Hygge spaces emphasize warmth, naturalness, and community. Some examples of these hygge moments include bundling up on the couch by the fire with a cup of tea, enjoying a hot bath surrounded by candles, or gathering with friends for a home cooked meal. 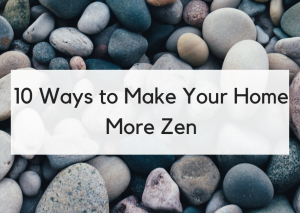 One of the most important aspects of adding hygge to your home is the presence of candles. 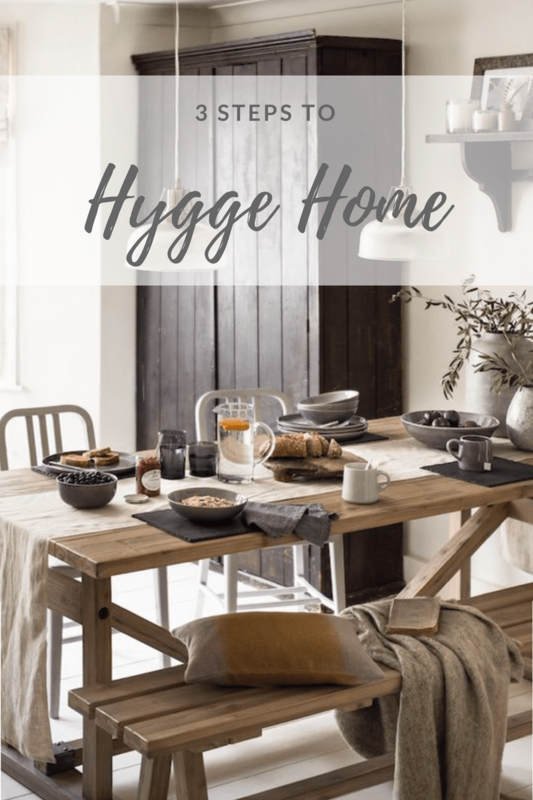 Click here to shop hygge home products that won’t break the bank. 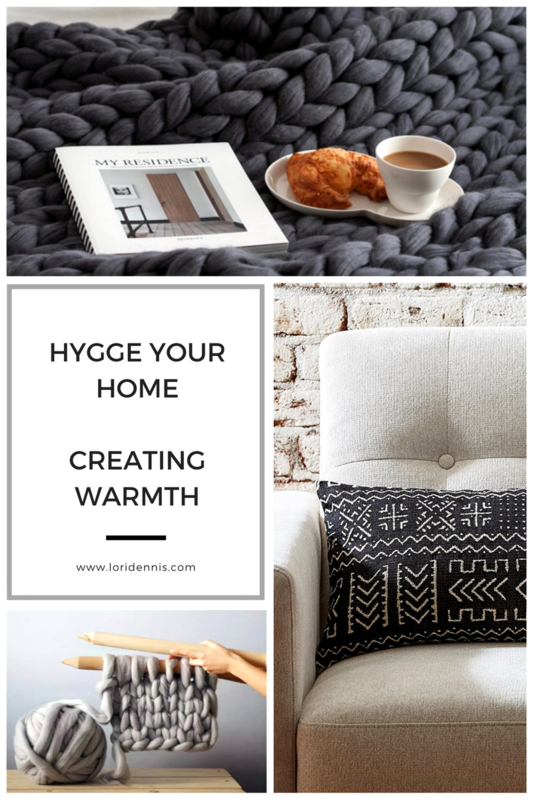 The first key component to crafting a perfectly hygge home environment is making sure it’s warm! When it comes to Materials, be sure to include lots of cozy cushions and layers of drapery and natural linens and wicker baskets filled with alpaca throws or super soft knit blankets. You may even want to include fuzzy socks or slippers for guests to slip on when they’re over. While cozying up to the fire, you might want to add some fur pillows. To mix this texture with some others, you can add a velvet pillow and textured throw blanket as well. 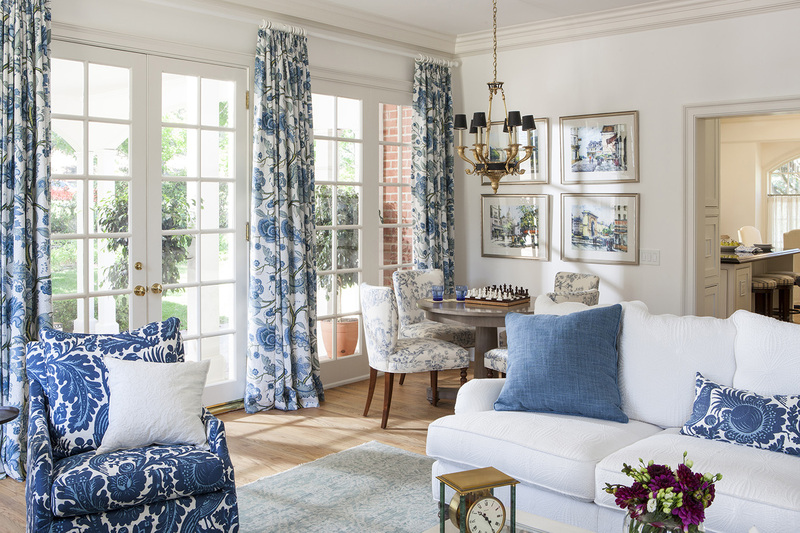 This allows for more tints and patterns, while maintaining the same soothing shades of colors throughout the room. You want dimmable lighting–More tungsten than blue– so the space has a warmer tint. You should have candles aplenty in warm, rustic scents like vanilla and tobacco or pine. And be sure your fireplace is fully functional and you have plenty of firewood stashed. 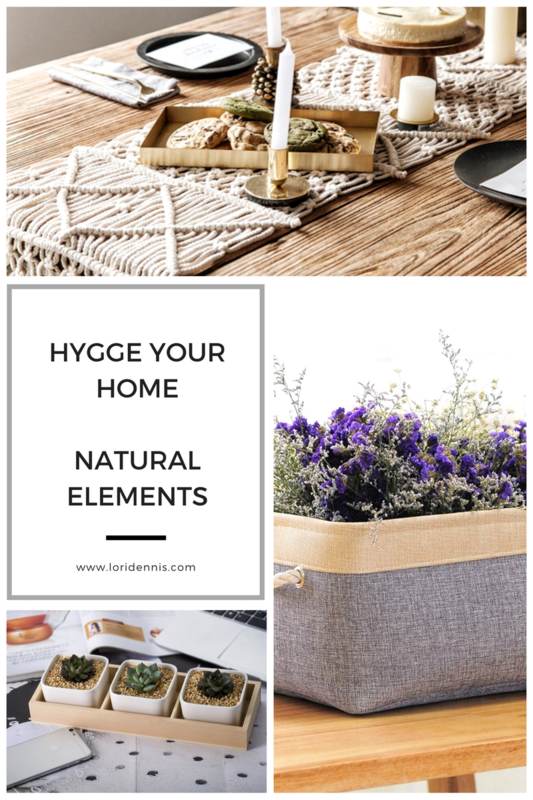 The 2nd element of any hygge space is its emphasis on natural, earth elements. Hygge color palettes are warm, inviting, feminine and are often monochromatic, warm, winter whites or pastels or earth tones. Include succulents or some other low-maintenance greenery. And you can never go wrong with sachets of lavender or calming essential oils. Include a set of natural, wooden coasters to continue the rustic theme throughout. And trendy crocheted accessories provide a twist on your grandma’s favorite material. The third, but perhaps the most important aspect of a hygge space is its emphasis on community. 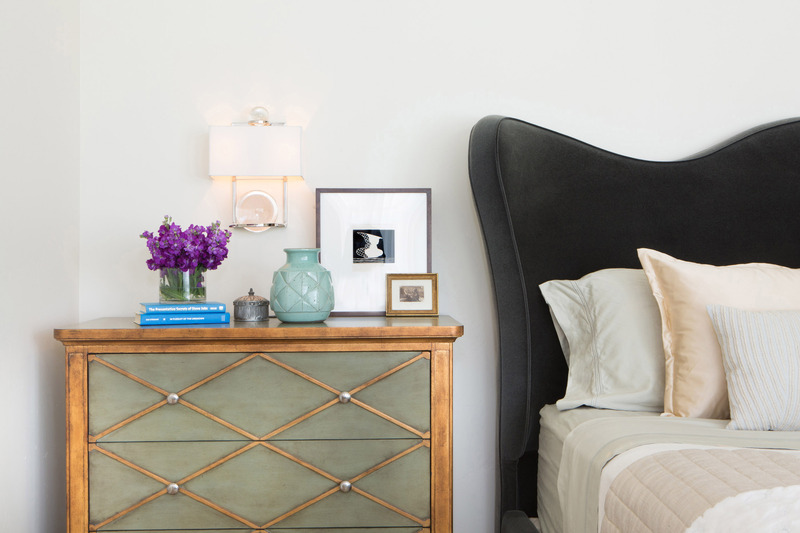 Achieve this through the layout of the space, and accessories that encourage conversation. No hygge space is complete without a little something sweet: a candy dish with dark chocolates or toffee and a tea & espresso or hot cocoa station for a little after dinner pick me up. The Danes will tell you that the cure for anything is tea. So, add a unique teapot to the area for decoration and easy access to a refreshing cup of tea. Click here to shop this article. Built around warmth and conversation. More seating, less electronics. 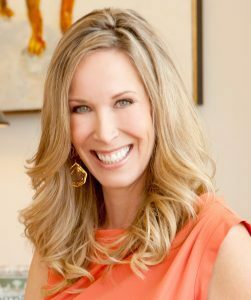 To create a truly hygge space is not to optimize the layout of a room around the flat screen TV but rather a card table or surface for dining becomes the center. Include coffee table books that set the mood, a guestbook where visitors can write sweet notes, and board and card games that encourage guests to stay engaged. 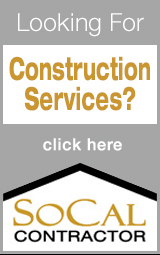 Click Image to shop this article. Now this is a design movement I can get on board with! I’m wearing my cozy Uggs as I read this post. Thanks for sharing! Love it! Hygge all winter long, baby!